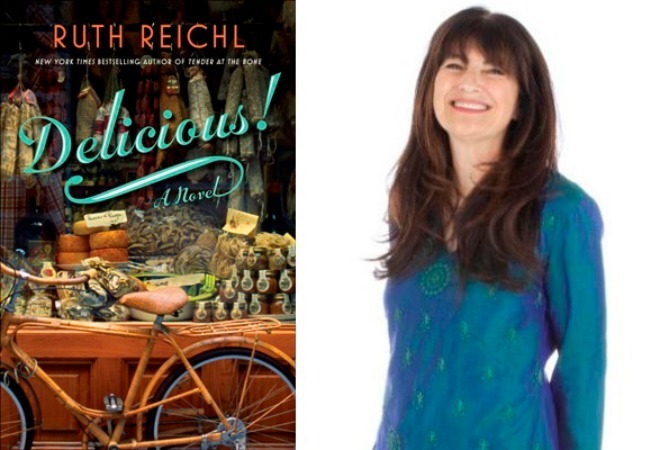 The New York Times’ review of Ruth Reichl’s debut novel, Delicious!, came out yesterday, and it was about as gentle as a frying pan to the head. In fact, the last time the Grey Lady went so hard on a widely-known food personality, it was Guy Fieri being skewered by Pete Wells. Reichl is no peddler of Donkey Sauce though, she served as restaurant critic for both the Los Angeles Times and the New York Times, editor-in-chief of Gourmet magazine, and author of the well-received memoir Garlic and Sapphires. Despite her credentials, book critic Dwight Garner had some choice words for Reichl’s piece of fiction, a story about Billie Dreslin, a sharp young journalist who moves to New York to work at a gourmet food magazine and later uncovers a mystery involving long-lost letters to James Beard. Sound like a foodie’s dream world? Here’s the full review, in all its brutal glory. Hmm, perhaps the Los Angeles Times’ review will be better?